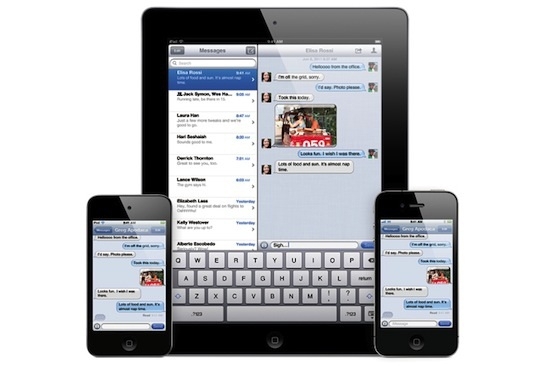 "Wondering how to setup iOS 5′s new iMessage service on your iPhone, iPad, or iPod touch? Using iMessage you can send text messages, photos, video and much more to other iMessage users around the world, all over your existing data connection. That's right, no texting plans or charges needed! Here's how to get started." If you haven't set it up yet, it is pretty easy. I've found the best option is to keep it all sync'd so that I have the same conversations whether I'm on my iPhone or my iPad. But that's just me, what are your thoughts? How do you like iMessage so far?